We’re hiring a seasonal, part-time Summer Site Manager for AMEN St. Louis. 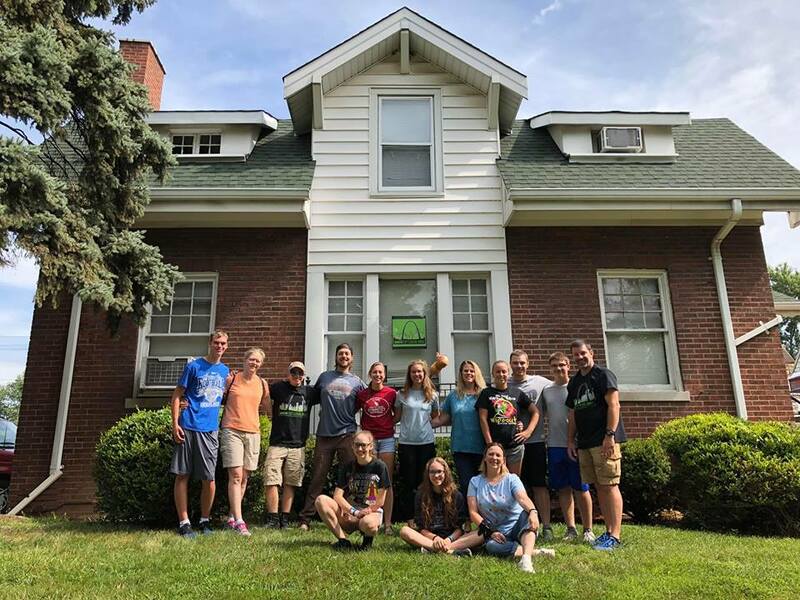 AMEN St. Louis (A ministry of Oak Hill Presbyterian Church) provides mission experiences, retreats summer camps and housing for church groups, youth groups, college groups, activists, and others seeking to serve in the city. Each summer, we hire a site manager to welcome, orient, and assist the visiting teams and camps. We are looking for someone with energy and organizational skills, who loves working with people (especially youth), who is detail-oriented and can manage some administrative tasks, who can who can make sure visiting groups have what they need, and who can think ahead and notice new ways we can better welcome and serve others.